That's my goal for today. 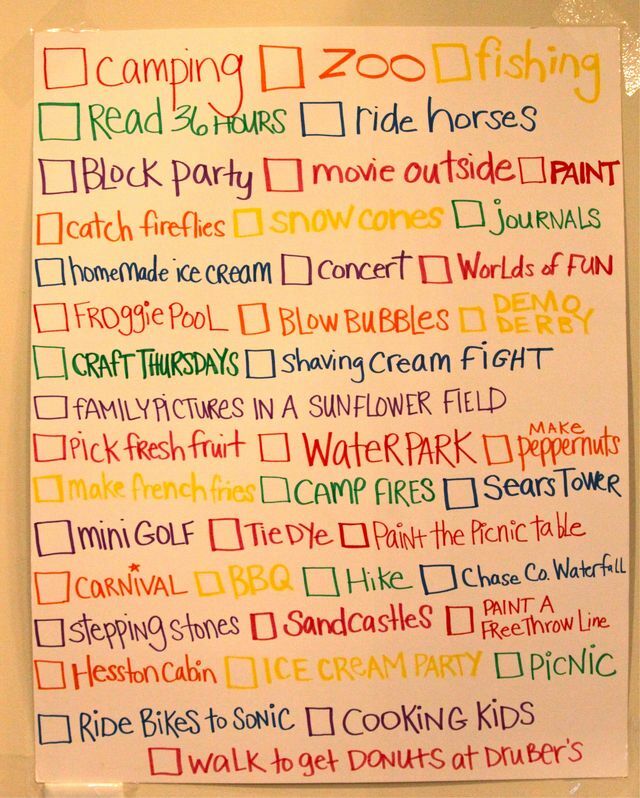 To make a Summer 2010 fun list o' things to do. Maybe you should too?